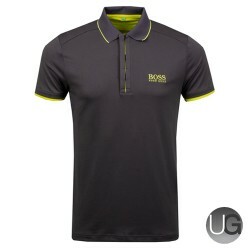 The Zelchior Pro from BOSS returns for the new season. 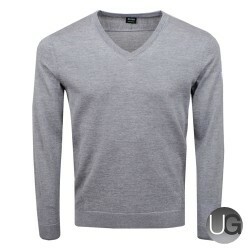 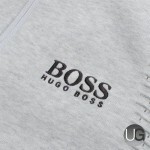 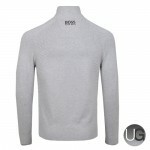 This quarter zip jumper is water repellent and features a rib knit collar, cuffs and hem line. 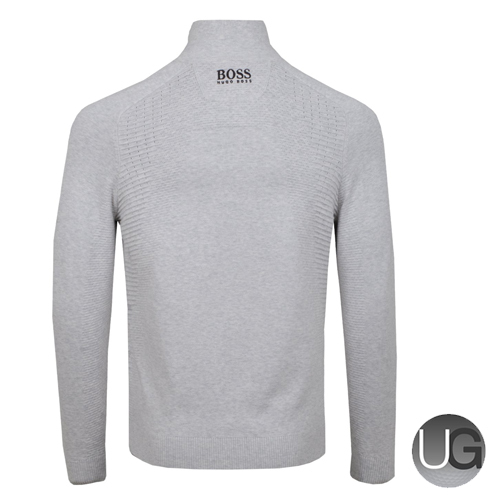 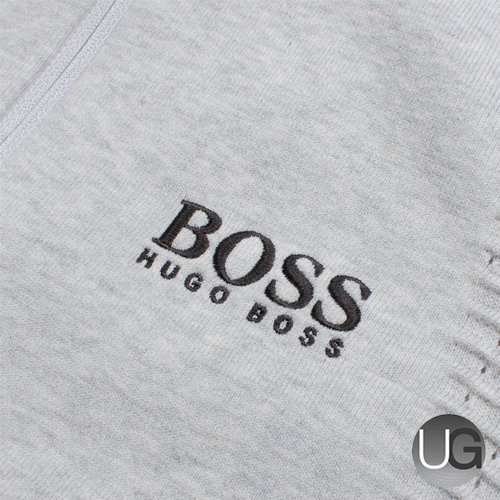 It features contrast colour details on the shoulders with rib detailing and the BOSS pro logo embroidered on the left chest and back neck.